Filipinos spend more time on social media than anyone else in the world, yet little is understood about how social media impacts politics in the Philippines. The speakers have examined the broad relationship between Facebook usage and political participation in an increasingly digitally networked Philippines society. New scholarship in political communication espouses a strong positive relationship between social media and the rise of populist politicians, but this hypothesis may not hold true in the case of Rodrigo Duterte's electoral victory. Citing survey findings and social network analysis following the 2016 presidential election, the speakers will demonstrate that political engagement via Facebook played a key role in this unprecedented election, but not in ways previous research has posited. The speakers will use their findings to explain the implications for future political developments in the Philippines and across Southeast Asia. Aim Sinpeng is a lecturer in the Department of Government and International Relations at the University of Sydney. 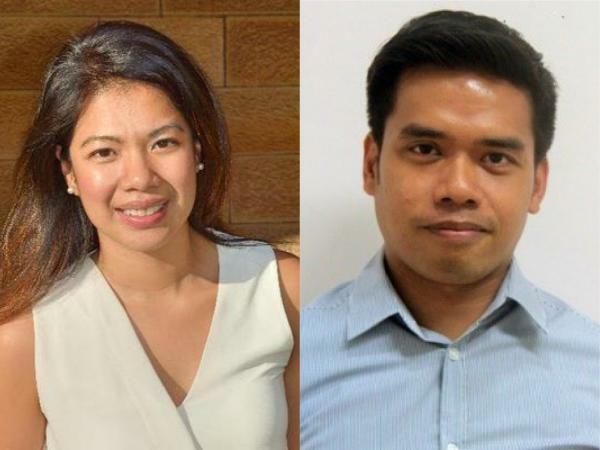 She is a co-founder of the Sydney Cyber Security Network and a Thailand Coordinator for the Sydney Southeast Asia Centre. She has published widely on Thai politics and has been awarded multiple research grants to study social media and political participation in Southeast Asia. She is completing a manuscript on anti-democratic politics in democratizing states. Aries A. Arugay is an associate professor of political science and co-convenor of the Strategic Studies Program of the Center for Integrative and Development Studies at the University of the Philippines Diliman. He teaches undergraduate and graduate courses on comparative politics, international relations, research methodology, and political thought. He currently holds an ASEAN@50 Fellowship from New Zealand’s Southeast Asia Centre of Asia-Pacific Excellence and the One UP Professorial Chair in Comparative Democratization. If you are a person with a disability who requires an accommodation to attend this event, please reach out to cseas@umich.edu at least 2 weeks in advance of this event. Please be aware that advance notice is necessary as some accommodations may require more time for the university to arrange.